Located in Lumpkin County since the 1990s, RefrigiWear was more than up to the challenge. With over 60 years of experience creating gear that protects and lasts, they were the obvious choice for the new partnership. 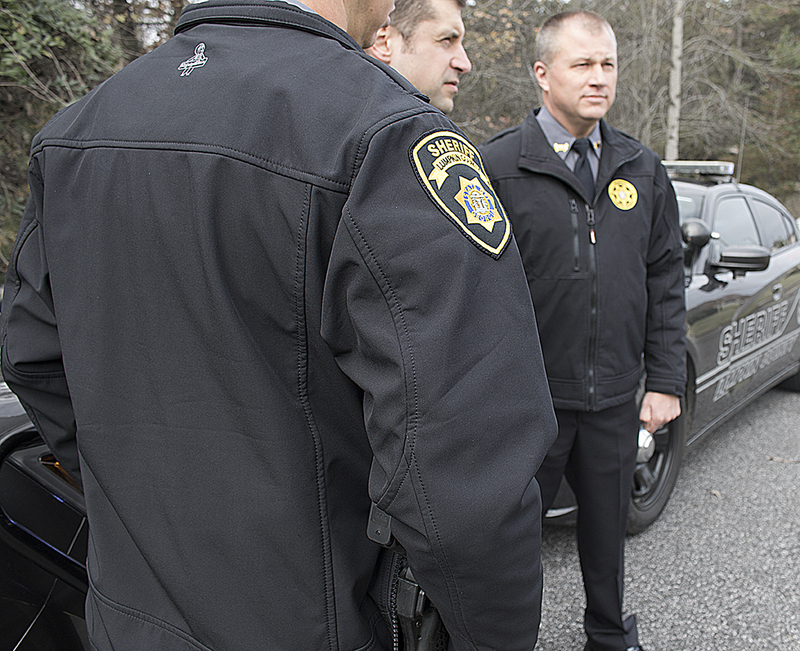 The RefrigiWear Softshell Jacket is customized for the Lumpkin County Sheriff’s department with embroidery, loops for radios, side zippers for access to holsters, and more. Softshell Jackets are great cold-temperature outerwear that are stylish and affordable, while still providing industrial-grade warmth. These jackets are warm, durable, comfortable and built from materials often used in athletic wear, with durable, windproof, water-repellent and 4-way stretch fabric and over 300g of insulating power. For more information about RefrigiWear products and how RefrigiWear protects you from the cold, or information on our National Account Partners program, contact RefrigiWear at 800-645-3744 or e-mail us at keepmewarm@refrigiwear.com. RefrigiWear, Inc. is the leading manufacturer of insulated industrial work wear, accessories and personal protective equipment for use in subzero temperatures, inclement weather and low-visibility environments. The same expertise in cold environments has also gone into creating everyday insulated clothing for work or play. For over 60 years, RefrigiWear has supplied the most demanding industries and climates with insulated garments and accessories needed to keep people warm, safe and productive. RefrigiWear is located in Dahlonega, Georgia, where many items are manufactured.